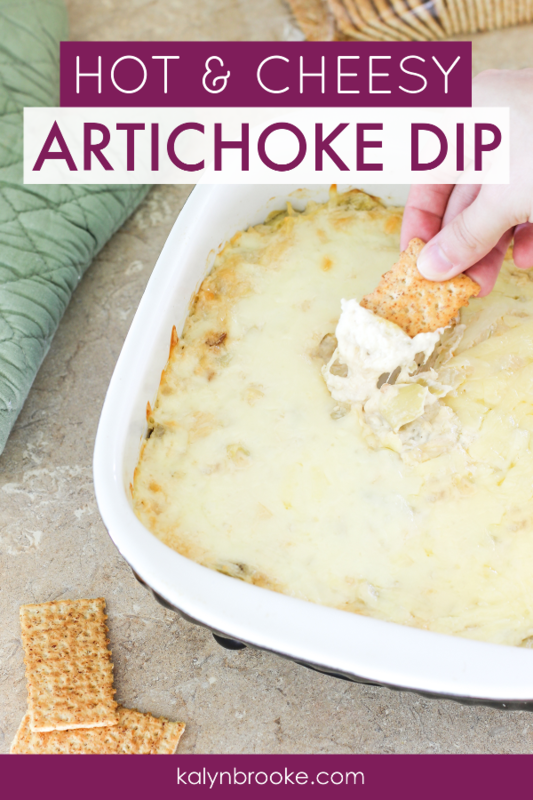 This hot and cheesy artichoke dip is ready to go in just 30 minutes and doubles as the perfect crowd-pleaser. Bake until bubbly and serve with crackers or a crusty bread! This post is sponsored by Mirum, however, all opinions and concern over trying artichokes for the first time are 100% mine. Artichokes are not something I would have ever imagined myself cooking with. I grew up eating normal stuff—okay, I was just super picky! I still am somewhat. But if I want to add more nutrients to my diet, I've got to expand my horizons and mix it up. And the benefits of artichokes are pretty astounding. Among many other awesome perks! Perhaps it's not the best to immerse said artichokes in cheese, mayo, and sour cream, but…baby steps. 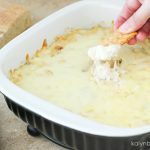 The inspiration for this recipe came from this video, but you'll want to make sure to take note of my changes below, especially the addition of the Monterey Jack Cheese. Step 1: Drain, and roughly chop a can of artichoke hearts. 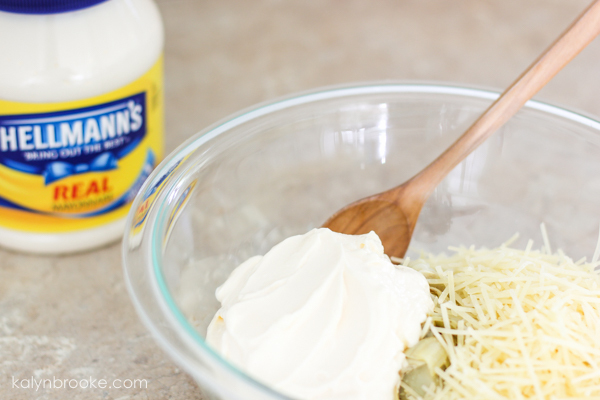 Step 2: In a medium bowl, stir together artichoke hearts, sour cream, mayo, Parmesan cheese, and onion mix. 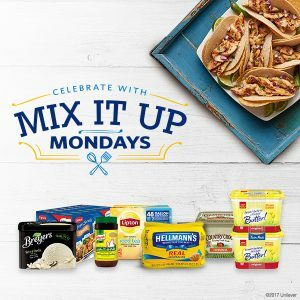 HEAD'S UP: Snag a $2 coupon for Hellmann’s Mayonnaise in the Sam’s Club Instant Savings Book during November. 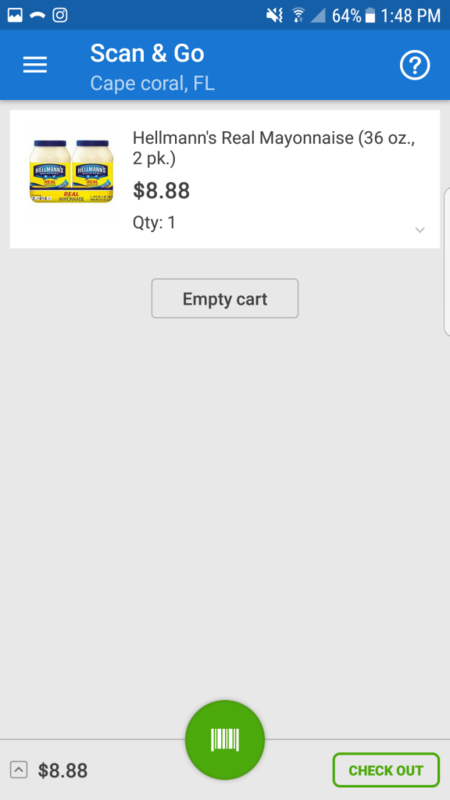 Sam's Club also makes it super easy to shop for recipe ingredients with their new Scan & Go App. I haven't waited at a check-out line since! And because the app totals your purchases as you go, you can easily keep track of your budget too. Or, you can sign up for Sam's Club's subscription program and get your favorite ingredients shipped to you on any schedule. 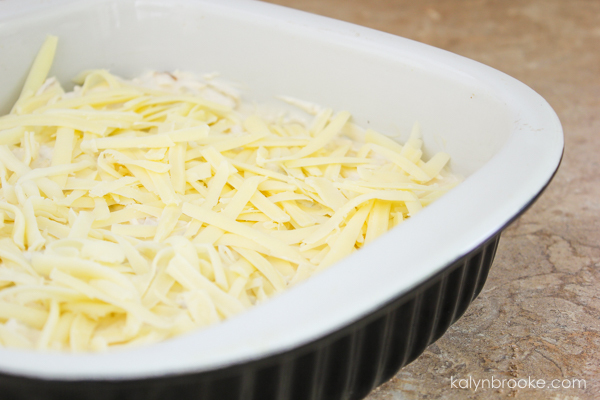 Step 3: Spread evenly in a 8″ casserole dish, and top with Monterey Jack cheese. Then bake at 350 degrees for 30 minutes. Step 4: Serve with crackers or crusty bread. 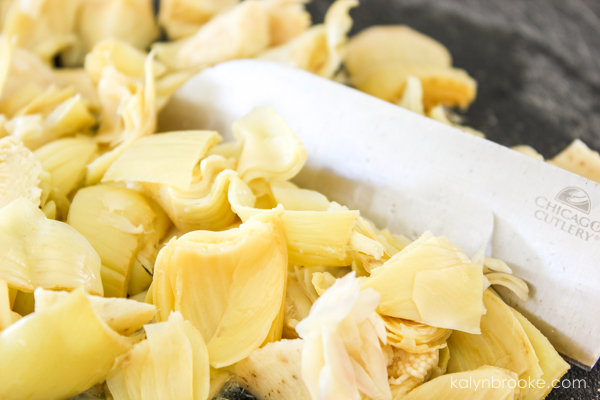 Drain the artichoke hearts and chop them. 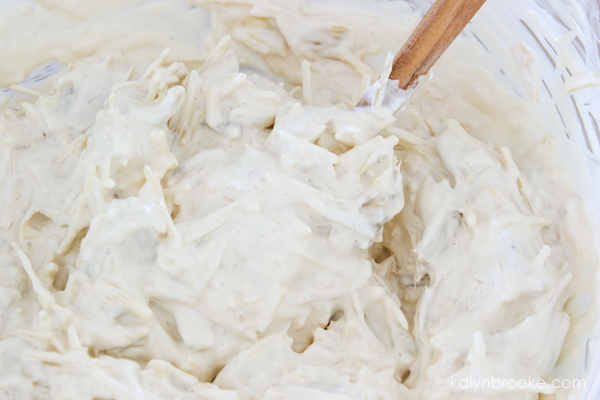 In a medium bowl, mix artichoke hearts, mayo, sour cream, Parmesan cheese, and onion mix. 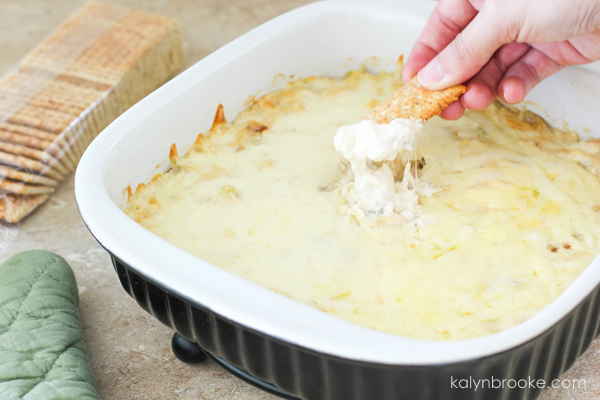 Spread the mixture evenly in an 8″ casserole dish, and top with Monterey Jack cheese. Then bake at 350 degrees for 30 minutes. Don't be afraid to try a new recipe, even if it has an oddball ingredient you're not used to cooking with. 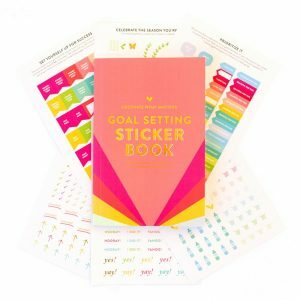 You can even start with a “cheat” like I did and choose a recipe that incorporates a well-known Unilever brand. I never would have tagged myself an artichoke fan, but now, this is the first dish I'm reaching for at the party table! Like this recipe? 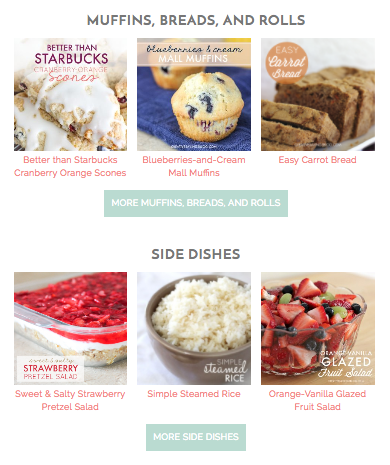 Find more simple favorites inside my Recipe Box. No complicated ingredients allowed.OOOH…I WANNA SEE!